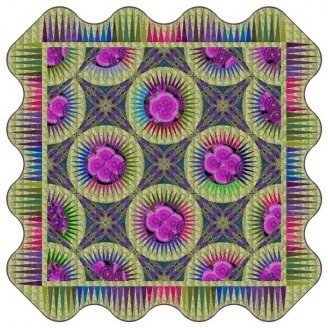 I designed and made this quilt for the National Quilt Museum, New Quilts from Old Favorites, contest in 2015. 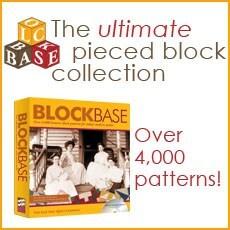 The theme block was New York Beauty. It won a 5th place ribbon. It was paper pieced and fussy-cut. 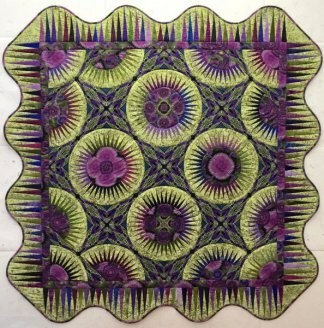 You can see it and all of the quilts in the AQS book “New Quilts from Old Favorites, New York Beauty”. I love how I can fussy-cut fabric in EQ! 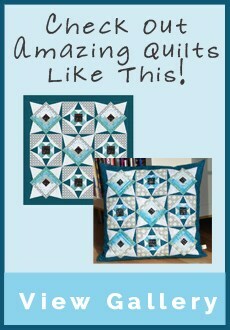 Great use of the Fussy-cut tool, and all of the other design elements in this award-winning quilt!